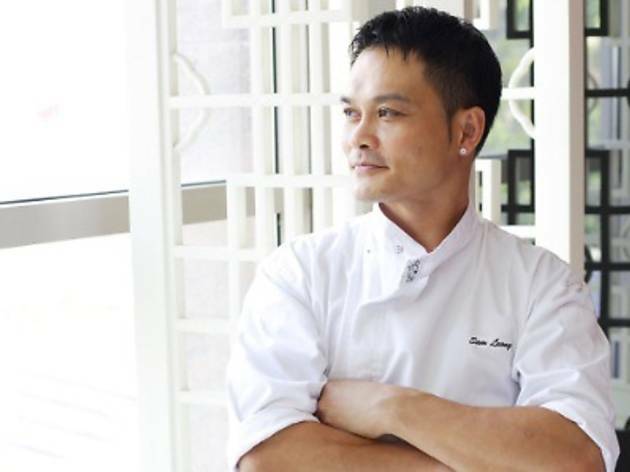 Learn how to create exquisite Chinese dishes under the guidance of Singapore-born celebrity chef Sam Leong. Held in the newly refurbished Tao Chinese Cuisine, it will be a comfortable learning process and you will also get to enjoy the prepared gourmet meal afterwards. Limited to 40 participants. 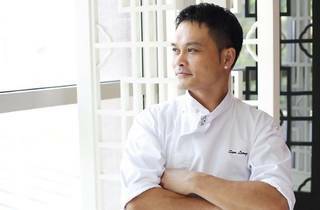 You can also opt to sample chef Sam and Wong Lian You's limited edition set menu from Jan 11 to 12. More info here.